Hundreds of women gathered in the Tzipori Hotel on Sunday evening for a kenos to strengthen kedushas Shabbos as Mayor Kobi Ron continues his anti-religious in the agenda, amid promises to launch public transportation in the city on Shabbos. 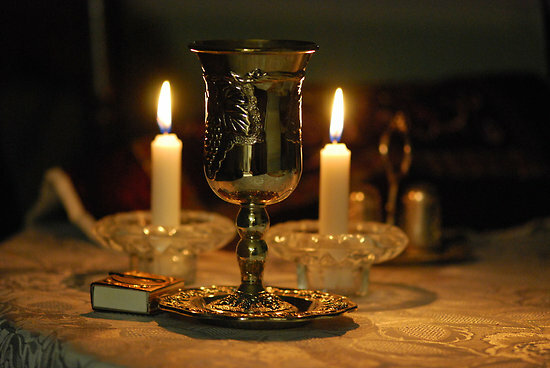 Kobi also continues to encourage business owners to open on Shabbos. The rabbonim who addressed the event called for returning the achdus that once existed between the various populations of the city. “The Jews love the tradition of Yisrael, and this is the identity of being Jewish, and we have separated because of the machlokes” the rabbonim explained to the women present. They were referring to the dispute that began during the election campaign of Kobi, who ran on a vehemently anti-chareidi agenda. Each woman received a kit that among other items, contained, a sefer on hilchos Shabbos and a small bottle of wine from a siyum from HaGaon HaRav Chaim Kanievsky Shlita.